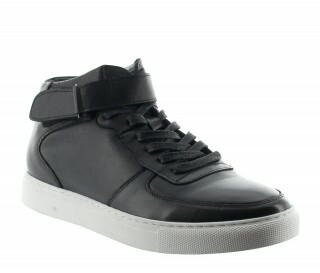 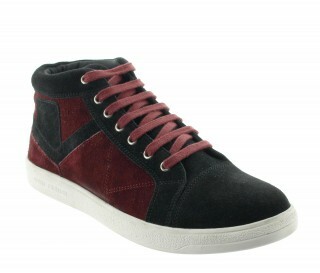 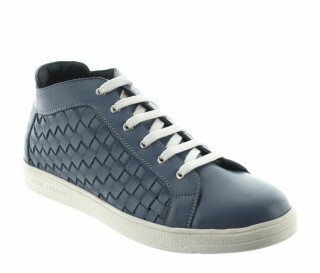 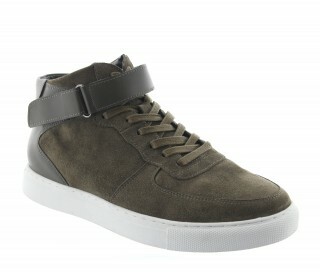 SNEAKER - 100% Italian Leather. 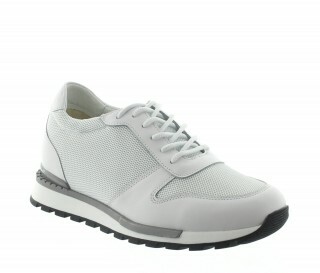 The relaxed version of chic shoes. 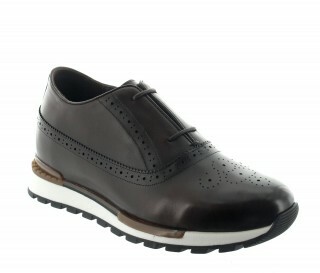 Very beautiful shoes with topstitched leather (brogue detail) on the sides and the top. 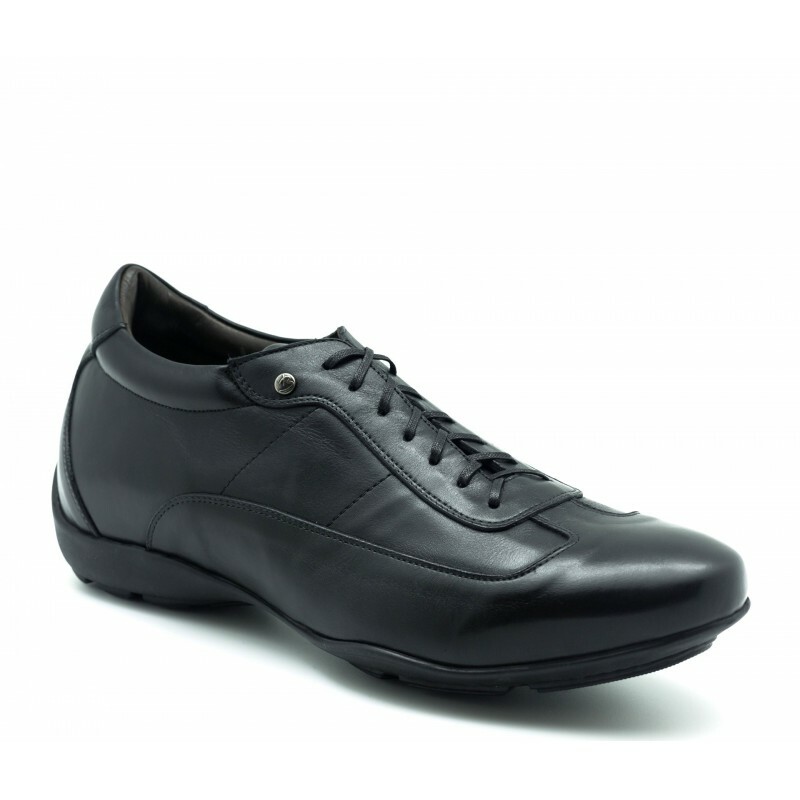 Highly fashionable shoes with a rounded heel, leather inserts and topstitching. 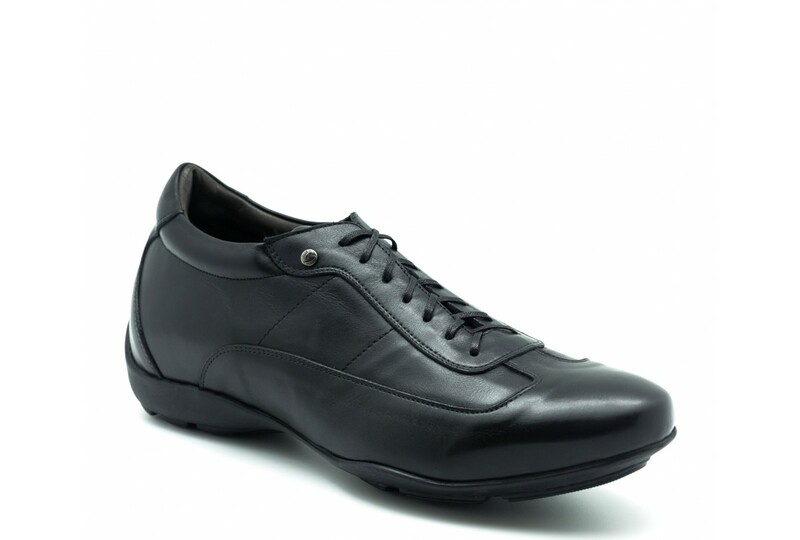 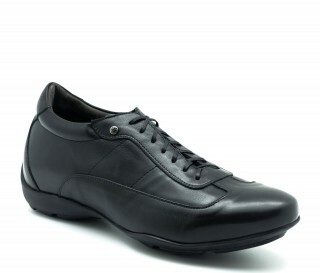 A comfortable model that allows the elegant man to combine relaxation while enjoying quality leather. 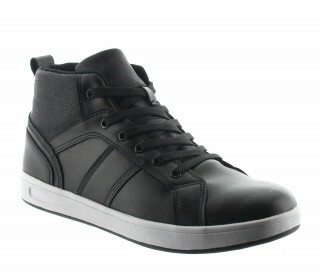 A very urban and contemporary style. 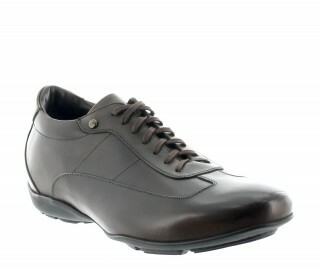 ALBORI SNEAKER LIGHT BROWN +6"